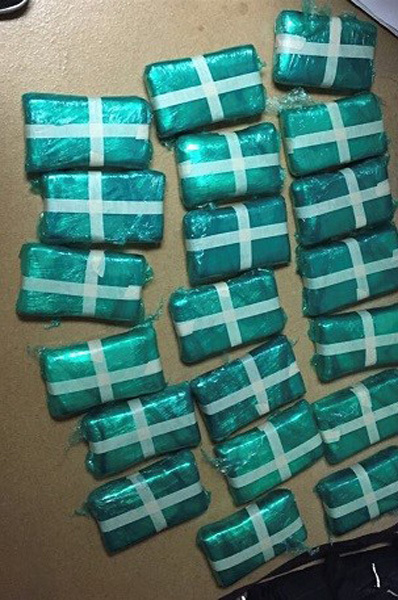 JOLIET, Ill. -- Three people are in jail after Will County authorities pulled over a car and found the trunk held several bricks of cocaine with a street value of more than $1 million. 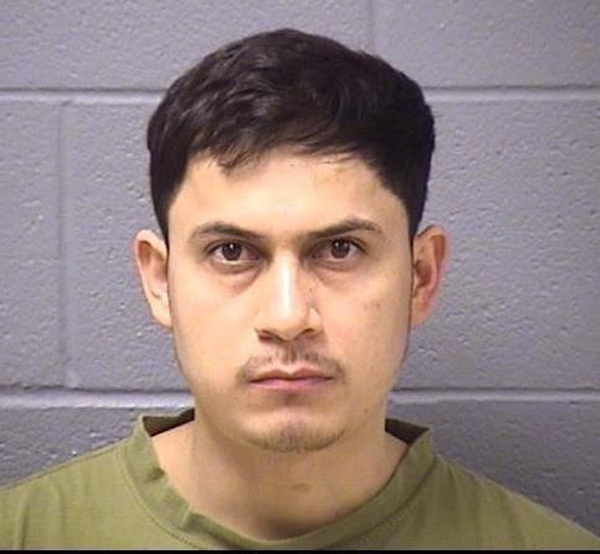 In a news release, the Will County Sheriff's Department says the discovery happened Monday night after deputies pulled over a car they'd spotted swerving on a road in Green Garden Township. 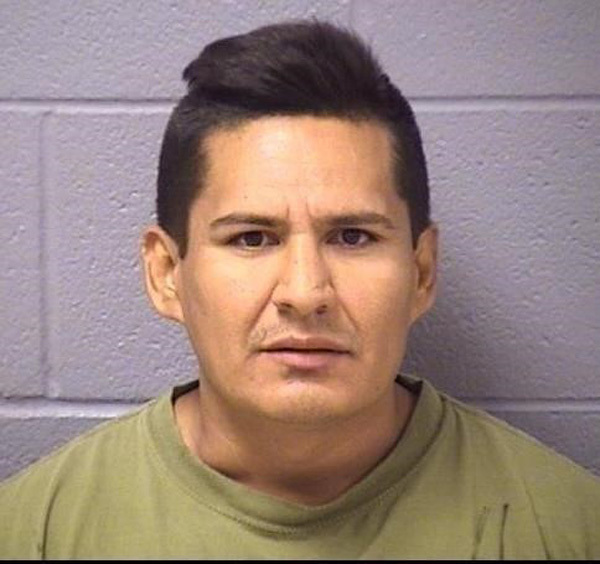 The deputies asked the driver - 31-year-old Jorge Vargas Moreno of Chicago - and his two passengers to get out of the car and then found bricks of cocaine totaling 20 kilos with the help of a drug-sniffing dog. 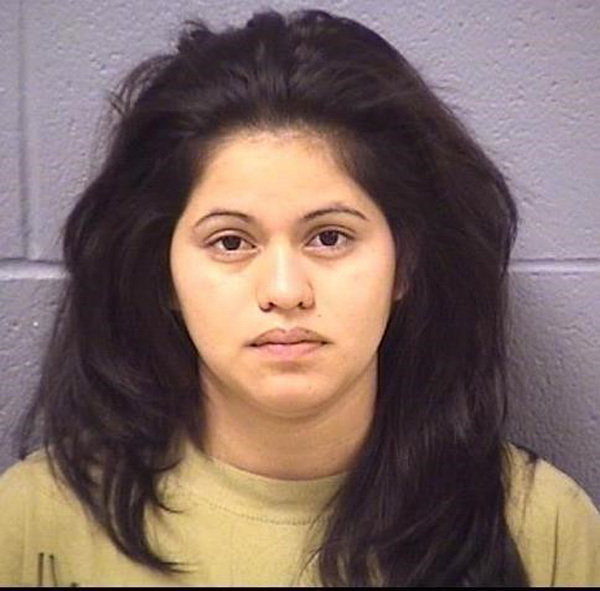 Vargas-Moreno, 35-year-old Bulmaro Castelan-Diaz of Chicago and 22-year-old Yolanda Tavira-Berrum of LaSalle were booked into jail on charges of unlawful delivery of a controlled substance.